The USDA released the July WASDE today to much anticipation. 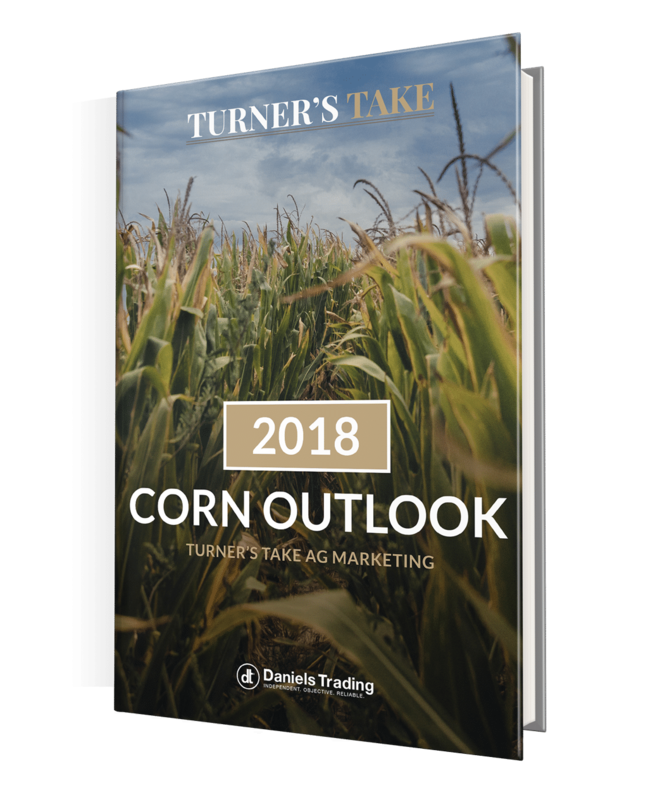 Exports for old crop and new crop corn are higher and that helped the corn ending stocks go lower even with the higher acreage number from the June 30th report. The last piece of the puzzle is how big is this crop? At 174 trend line yield puts carryout at 1.5 billion bushel. A 177 yield makes carryout 1.8 billion. A 180 yield makes it 2.05 billion. Soybean stocks were much higher but the USDA did increase old crop exports and new crop stocks. Ending stocks were projected to be 465 for old crop and 580 for new crop. The USDA reduced new crop exports by 250mm bushels to account for the change in export demand due to the Chinese tariffs on US Soybeans. While this is bearish it is interesting to see what the USDA estimates the net export loss. If the US and China can get a deal done before the midterms does the USDA then add back 200 to 250 to exports? If so then what happens to prices?